How does Must Have Dresses work? Does Must Have Dresses have a showroom? hello@musthavedresses.com or phone 01224-041481, and we will give you the chance to replace your request or receive a refund of the rental fee. Yes! If you want to do this contact us directly and if it is available we will do our best to get you the dress ASAP! How long can be the rental? We provide a 3 days or 5 days rental period. How/when do I receive a dress? 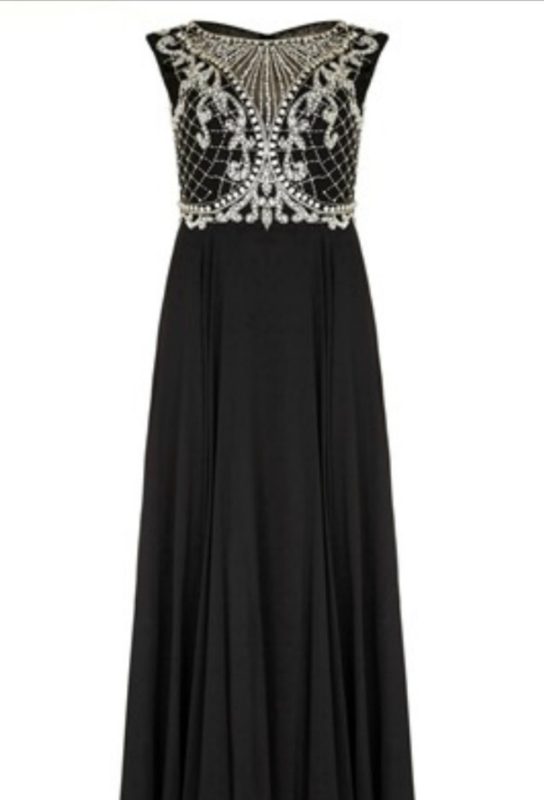 We will deliver the dress between 6pm-10pm on your delivery day, the courier will contact you 1hr prior to the drop. Give us the fullest address, telephone, facebook or any other way we can contact you when you order so we can make the drop off as smooth as possible. Dry Cleaning is on us by professional reputed dry cleaners. You shouldn’t need to. If you feel that you do please contact us immediately. or minor repairs are covered by us. Major damage or loss of dress will be charged from your credit card details as per our Terms & Conditions. Let us know what you want to change as soon as you can and we will do our best to accommodate. If the changes are significant or the dress has been delivered this may incur additional charges in line with our term and conditions. Let us know as soon as you can that you want to cancel an order. If you cancel your order 3 days or more from your delivery date there will be a full refund. Usually, after we have received your dress back at our warehouse, we will process the refund within 5 weekdays. Same day delivery is £5. Delivery outside Aberdeen may be agreed on an ad hoc charge basis, just call us to discuss. 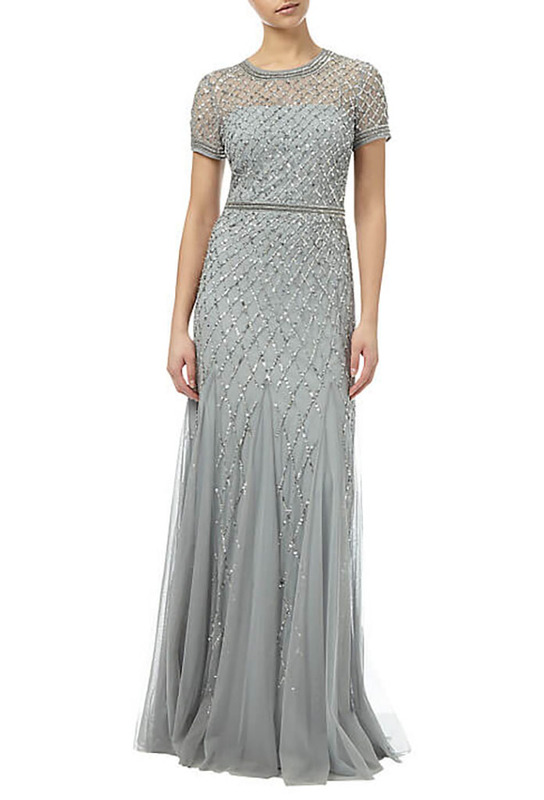 After your experience, we pick up the dress at the same address provided. a) Place the dress in the original delivery box. b) Wait for our courier to contact you within an hour of collection on the collection day. What if my rental ends on a Sunday or on a holiday? What happens if I return the dress late? If we don’t receive the dress on the agreed date you’ll be charged a sum equivalent to 10% of the dresses retail price every day for five days. If the dress has not been returned by the fifth day you will be charged the full retail price.